The days when staircases were only known for their function are long gone. Over time, staircases have become an integral part of a home’s layout and design. Often, they become a focal point of the residence due to their style and configuration. 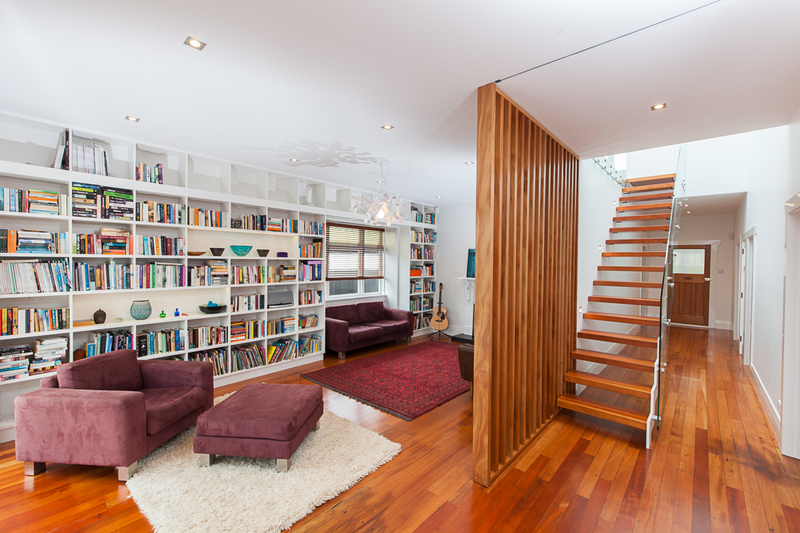 When constructing or renovating your home, don’t let your staircase become an afterthought. 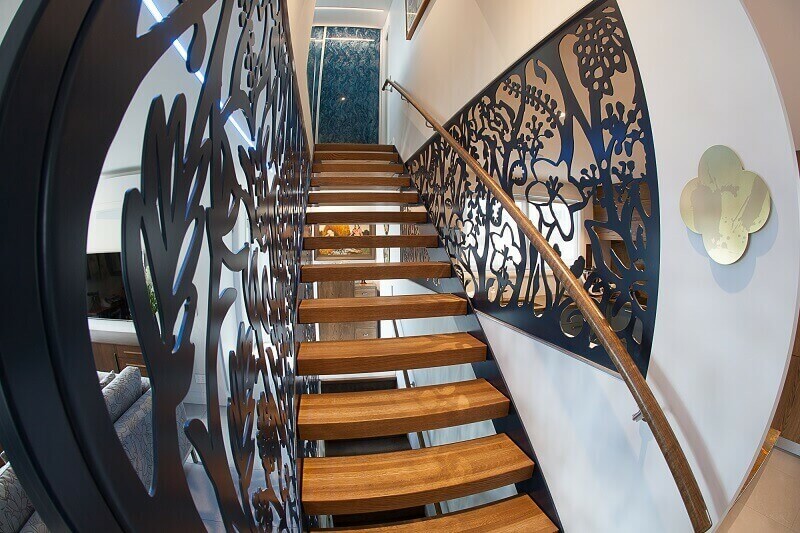 A beautiful flight of stairs will add visual interest to your residence and increase its property value. 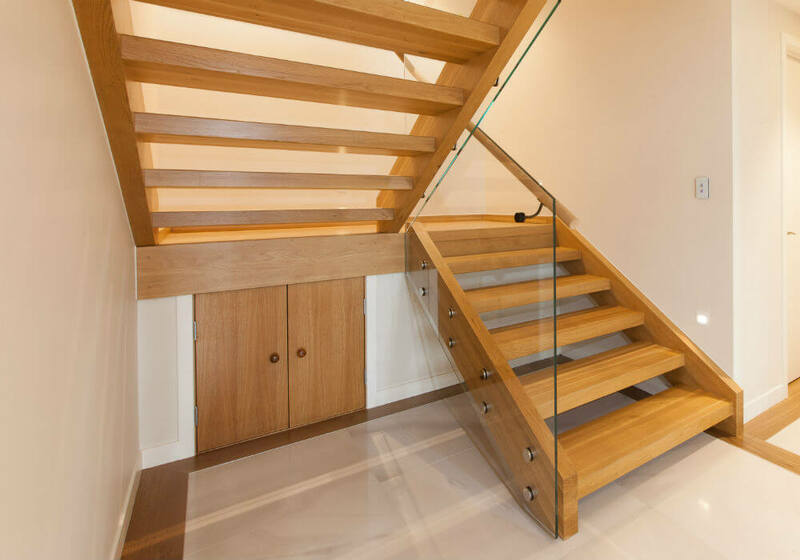 Your stairs will be the first thing that visitors will see when they enter your home and the staircase can make or break first impressions. Additionally, there’s nothing compared to the feeling of walking into your house after a long day and seeing an elegant flight of stairs. 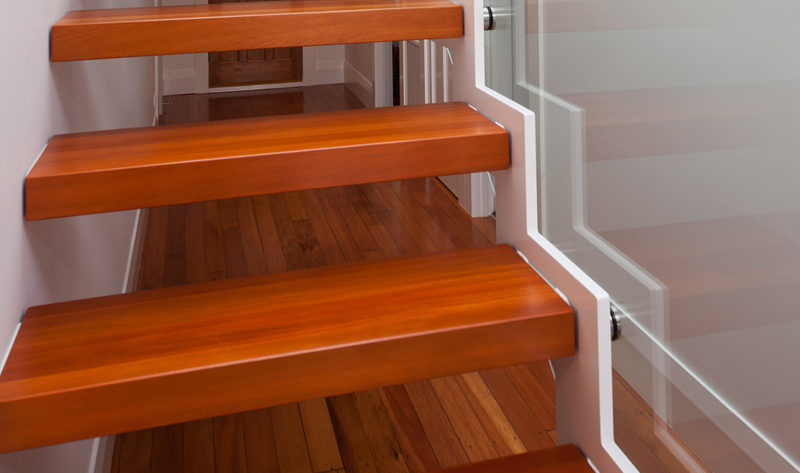 When it comes to enhancing the design and function of a staircase, choosing the right stair tread is crucial. 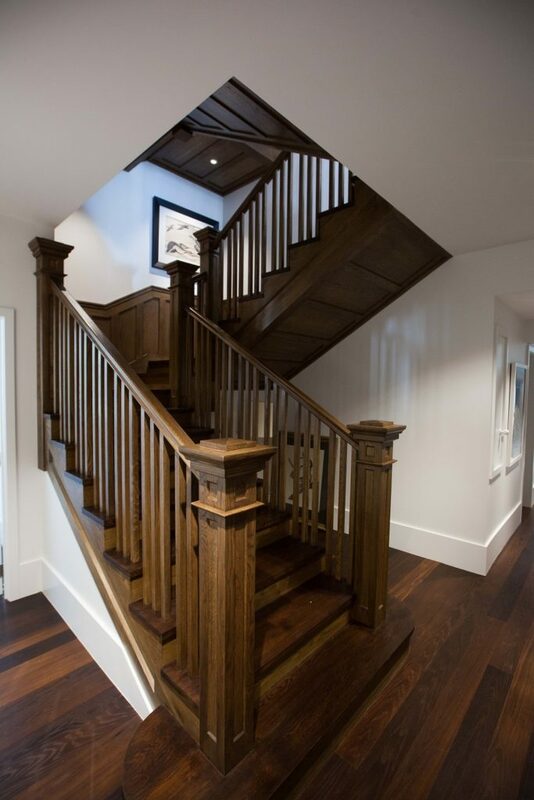 Stair treads come in various types but one of the most popular materials used is timber. Suitable for both residential and commercial properties, timber lends a beautiful natural appeal to any space alongside a wide array of functional and aesthetic benefits. 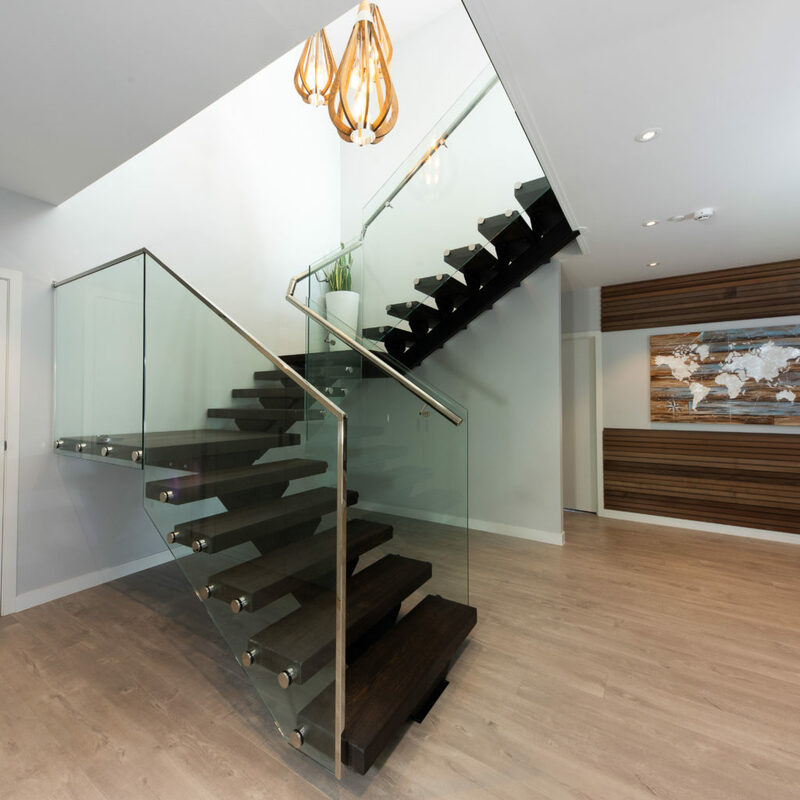 Some modern homes have magnificent staircases that lend a sleek and seamless touch to the interiors. More than just steps, a well-designed stairway is a brilliant piece of architecture which gives your home both style and functionality. Rustic design elements give any space unpretentious warmth. Rustic designs embrace nature — inspired textures and muted, earthy hues that give the space a unique atmosphere of combined ruggedness and charm. Traditional rustic designs might appear a bit heavier as they incorporate dark-coloured elements as well as features that more discerning homeowners may now frown upon, such as authentic animal hide rugs. Rustic design, however, has evolved to become lighter, fresher and more grounded. The contemporary rustic style is now softer while still maintaining its genuine, nature-inspired appeal. One of the latest trends in interior design is all about stepping back. Interior designers used to bring in impressive visuals to a home to create an ambience that promotes relaxation. Now, cosiness is taking the opposite approach. In the art of the cosy, primary design elements are taking a step back and assuming a background position, allowing occupants to live comfortably with enough space, both physically and visually. Dark coloured walls, neutral furniture, a timber staircase stained to provide a richer colour is what the art of cosy entails.